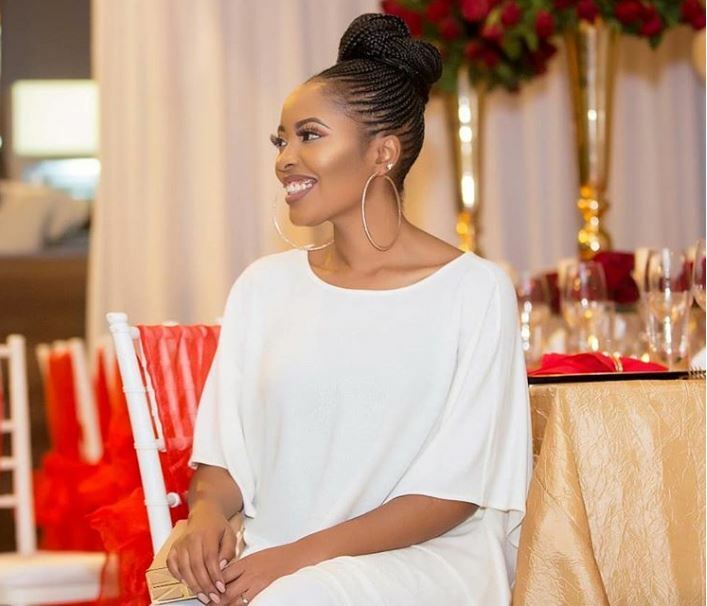 Singer Kambua Recalls Near-Death Experience as a Baby: "God Saved Me"
Gospel singer Kambua had a near-death experience when she was a toddler that left her hospitalised for three months. Speaking on Maisha Magic’s Story Yangu, the celebrated songbird recalled the moment she fell in a basin of hot water when she was just three years old. “Nilichomeka vibaya sana, ilikuwa 3rd degree burns. For three months I was admitted in hospital with third-degree burns. The doctors despaired…there was little hope for me. But God still had a plan for my life. God saved me from the sting of death, and in spite of what the doctors feared, I began my slow but steady journey to recovery,” said Kambua. 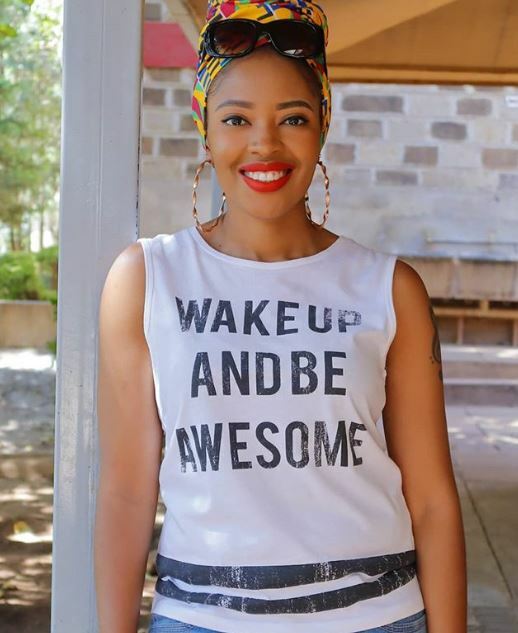 Kambua went on to reveal that while growing up, she felt ugly because of the scars. “Growing up I was very conscious of my scars, and what people thought of them. I worked hard to conceal them and would never expose myself publicly (for instance during swimming). 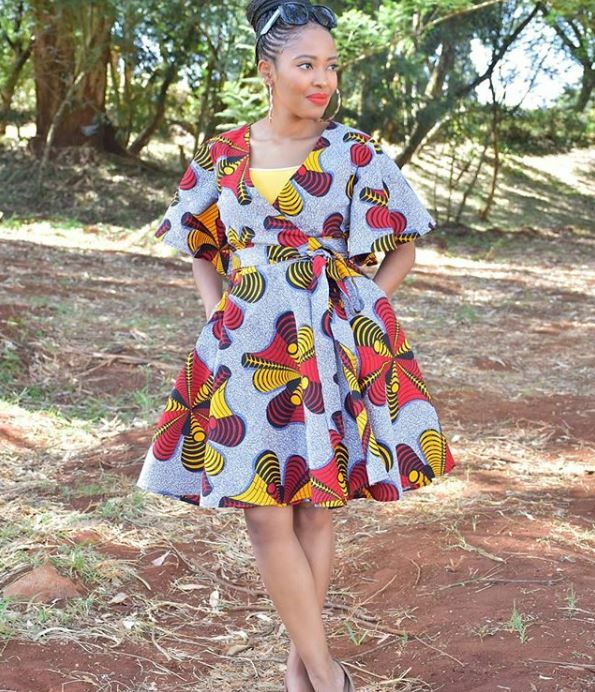 I felt ugly, and always endeavoured to protect myself from curious stares,” said Kambua.